01:54 on 2 November 2012 . 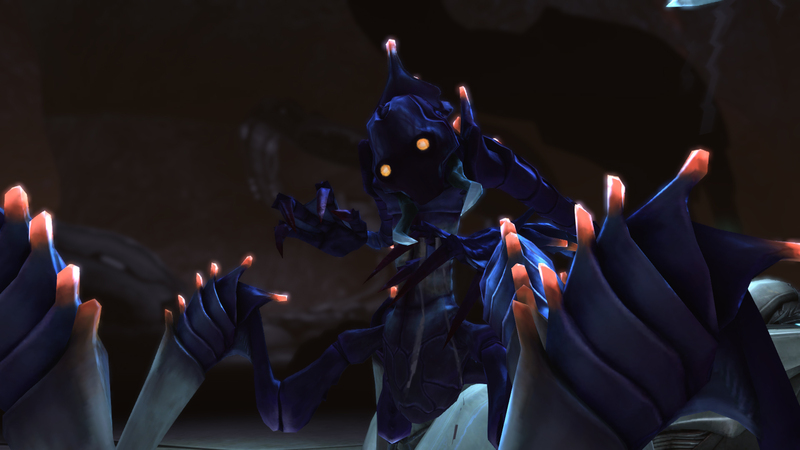 Warning: This post contains minor spoilers about the plot of XCOM: Enemy Unknown and graphic descriptions of the nasty things aliens did to my team. Just sayin’. 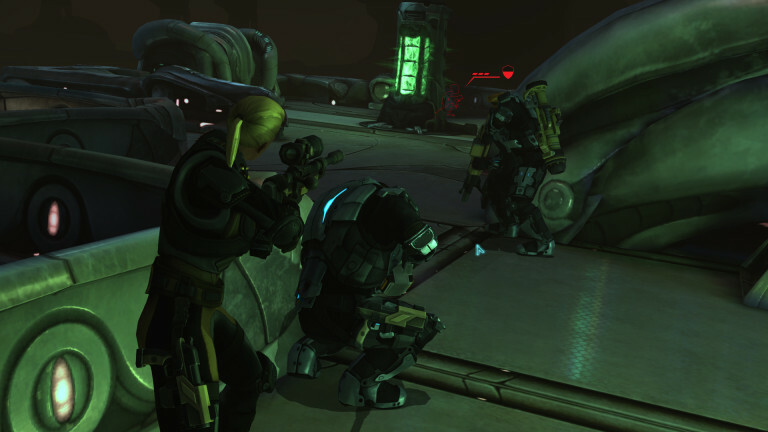 There comes a moment while playing XCOM: Enemy Unknown that you know your entire squad is about to wipe. My first wipe happened last week, during the alien base raid, Operation Morbid Shield. Five of the best troops descended into shrouded alien base, certain of their ability but uncertain of what lay ahead of them. They took along with them a rookie, who didn’t know which end of his weapon to point at the alien invaders. 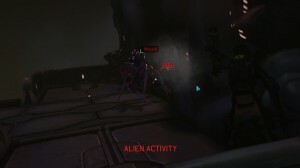 The enemy was quick to test our strength; multiple sectoids approached the team as they moved to take a somewhat more secure position on a balcony-like structure that overlooked the room that they had landed in. The balcony offered little cover, but it was better than staying on such low ground. 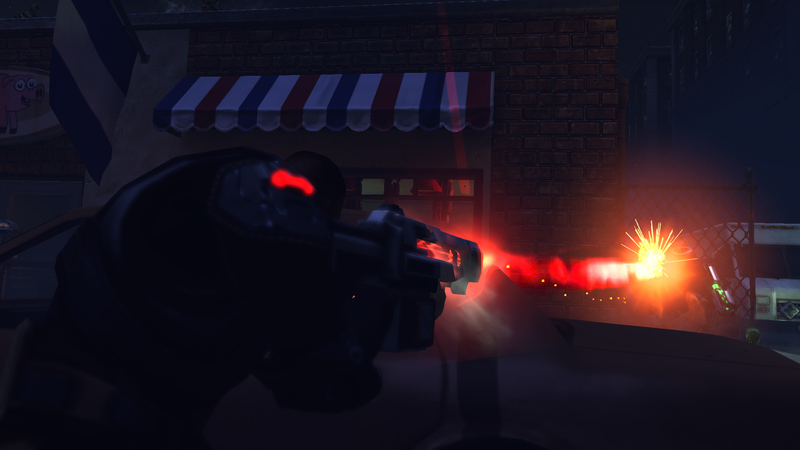 The Rookie fought bravely for the first firefight against a trio of sectoids, even taking a critical shot at the final remaining sectoid after the other team members had missed. It looked like a promising start to his career. He died two minutes later. He foolishly stood at the base of a staircase and took a plasma shot to the face and was killed instantly. 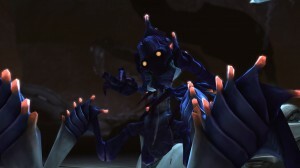 The team was resolute and, while startled by the sudden death of their comrade, kept pressing deeper into the darkness. The base had a very linear structure, which limited flanking possibilities. As the team moved on the right side of a long room, the squad heard the familiar skittering sound of the dreaded chrysalids. Deciding to take no chances, my squad gathered up into a tight group and slowly advanced forward. Soon, a pack of three chrysalids emerged from the darkness on the other side of the room. We had a fight on our hands. Chrysalid party: I’d rather not be invited. The chrysalids moved with demonic speed across the slick metallic floor and clustered together near my troops. Their insectoid features emphasized their alienness, an armored plated nightmare of razor-sharp spines and teeth, supported by legs that would put a cheetah to shame. Luckily for my squad, the chrysalids had not yet gotten within range to use their terrifying claws, and my heavy weapons specialist wasted no time in firing his rocket straight into the center of the pack, greatly damaging all three. My sniper finished off the monster furthest from the team. 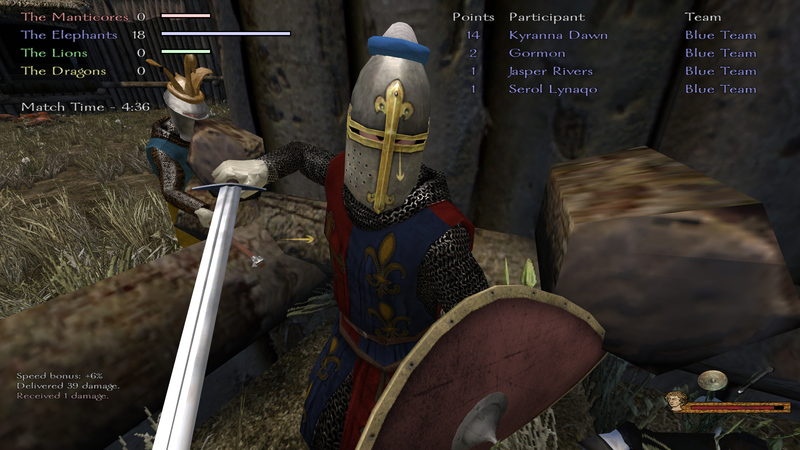 My zealous assault ran toward the closest and shoved her shotgun into its face and pulled the trigger. The last chrysalid fell to the combined fire from my medic and one of my newer support recruits. Staying calm, my remaining soldiers had taken control of the situation. The end came as my soldiers breached one of the last rooms in the alien base. My assault soldier opened the door before everyone was ready, and she saw a pair of sectoids run to take cover, and three more chrysalids charge through the narrow corridor that the assault had exposed. Missing a point-blank reaction shot with a shotgun? That’s XCOM. My sniper took a shot at the first chrysalid, but missed. Likewise, my assault, now feeling guilty, missed a point-blank shot with her shotgun. My medic and heavy managed to score hits, but did minimal damage and didn’t kill any of the monsters. My final soldiers, a support, also missed with his rifle. The wounded chrysalid was first through the door. It turned toward the assault and killed her instantly by shoving its spines into his chest. And then it planted its eggs into his still-warm body. 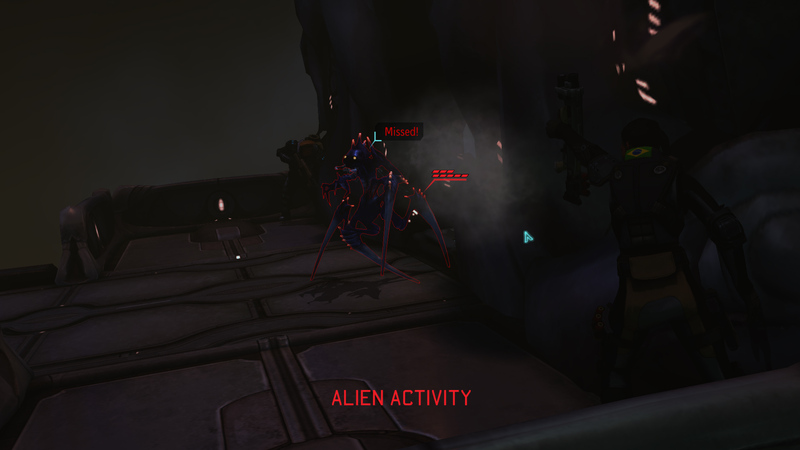 My medic met a similar fate as the second chrysalid burst through the door. I knew I didn’t have enough firepower to kill the chrysalids (let alone the chrysalids plus zombies plus sectoids), and because they are so fast, I couldn’t escape either. The plasma fire from the sectoids hit air as it went over my sniper’s head, but at that point it didn’t matter. The sniper took a shot and killed the wounded chrysalid, but my support soldier panicked and missed a shot at the second chrysalid. My heavy weapons specialist moved as far back as he could, and then shot the third chrysalid, wounding it but mostly just making it angry. I sat horrified as my assault and medic, once the core my team, rose as zombies and slowly shuffled toward my remaining soldiers. It was so over. My soldiers fell back as much as they could, while still firing on the chrysalids, but they were simply too fast, and overwhelmed my remaining troops. Only screams echoed through the halls. This is why I am loving my XCOM: Enemy Unknown experiences: I had grown attached to these characters (well, except my rookie), and felt a sense of agony as each was killed. They each had been with me for several missions, and they were the cream of the crop. Worse still, because the game is turned-based, I had time to realize that characters were going to die before they actually did die. It was almost as though I could say a silent prayer for each one as their digital souls careened toward binary heaven. All of it weighs on me greatly. 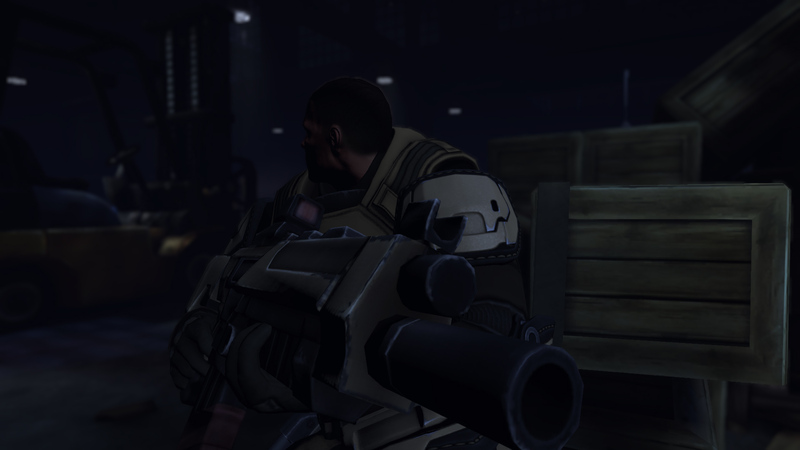 But that is part of the fun and something that makes XCOM so lovable and unforgettable. The war must go on, and those aliens sure as hell aren’t going to be slowing their assault now. A thoroughly entertaining post. Tough luck losing the entire squad. I can sympathize; I recently lost a squad of high-ranking officers to a horde of aliens still onboard a supply ship I’d successfully shot down. I wanted their stuff, but they had other plans. My loss included two very high ranking snipers. Quite a setback, because I’m heavily reliant upon snipers. For me there’s nothing more satisfying than dishing out a killer head-shot with the aliens not even knowing where the shot came from. Firaxis has done a superb job. As for Starcon 2, it’s Utwig, all the way, forever! The supply-ships can be a pain. And losing snipers is an even bigger pain, since you lose “Squad Sight” and have to use them quite aggressively (i.e., dangerously) if you want to level them to catch up to your other troops. Also, until you have laser or plasma weapons, the basic sniper rifle just feels so weak. And the Utwig are great, but I always loved the Yehat myself. Thanks for reading and commenting. It always makes my day!